Trailers can be provided free of charge for small children upon request. Guests are advised to arrive 15 minutes before the tour departs to get their bikes fitted. 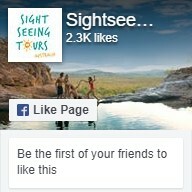 Please meet the tour at The Wheel of Brisbane (Russel Street, Brisbane) at 2:00pm. 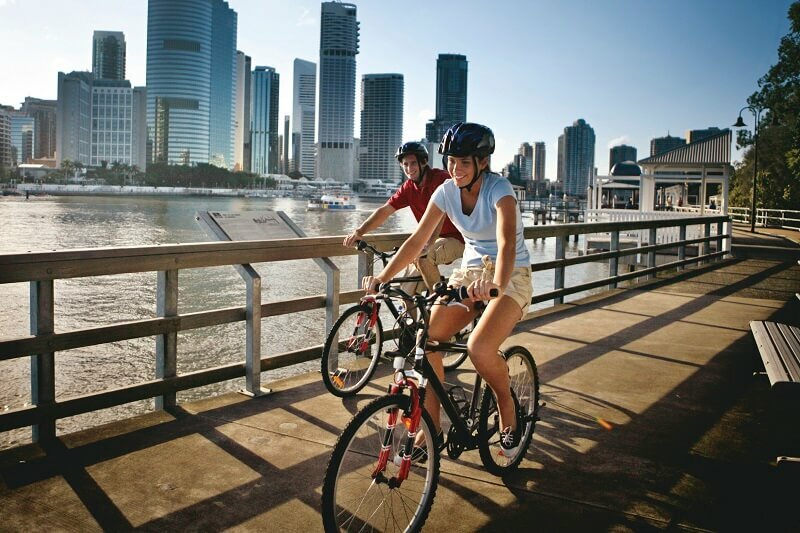 Discover the hidden depths of Brisbane on our Brisbane City Tour by Bike that lets you take to two wheels and explore the culture, history, and lush scenery of the city. Starting at South Bank Parklands, the tour then takes you to Kangaroo Point, one of the most historic and beautiful spots in the whole of the region. Afterwards, we’ll take you over Story Bridge and down into the suburb of New Farm where you’ll pick up your ride. When you’re on two wheels, you can whizz along streets lined with ancient trees and explore the lush landscape of New Farm Park. 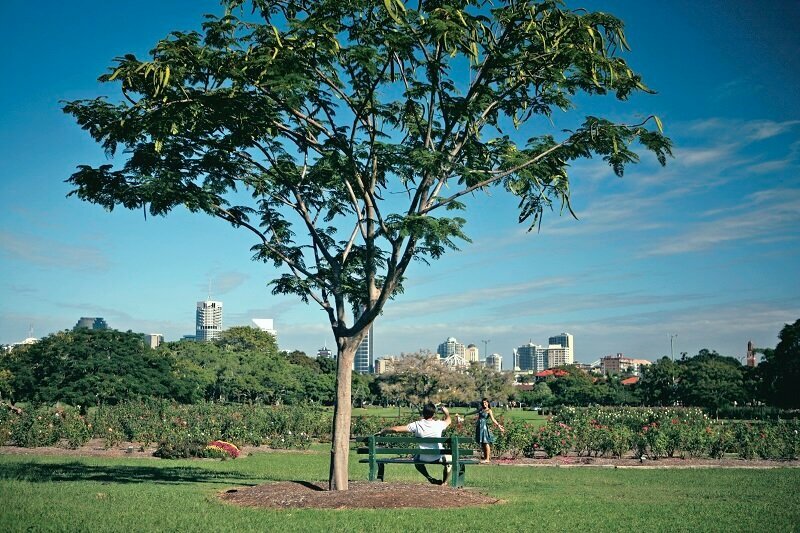 Here, there are numerous riverside picnic spots and charming cycling paths that you can explore before we head off to delve into the rich heritage of Brisbane in Teneriffe. Soak up the rich culture and then marvel at the impressive selection of riverside restaurants that dot the edge of the city’s vibrant downtown district before we move on to the City Botanic Gardens. This popular attraction is filled with a jaw-dropping collection of native and exotic flora which is tucked between iconic outdoor sculptures. We then move on to the Brisbane Wheel, where the tour comes to a close. 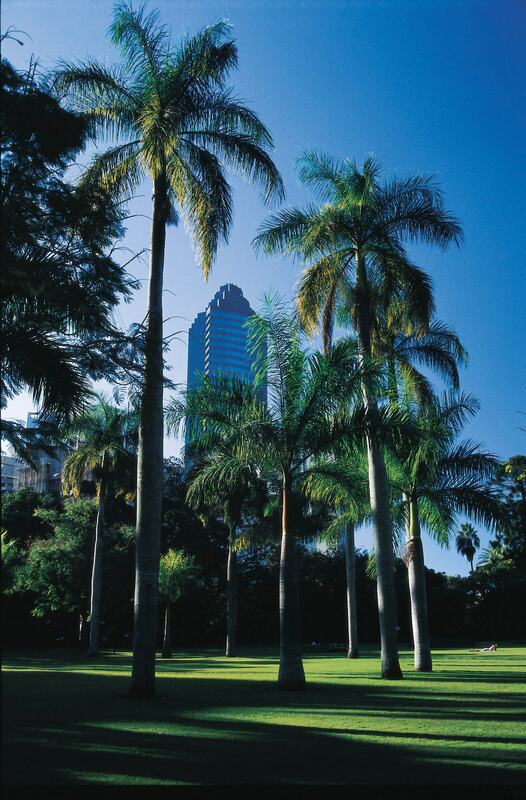 Before we finish up, we’ll take you back to the South Bank Parklands. 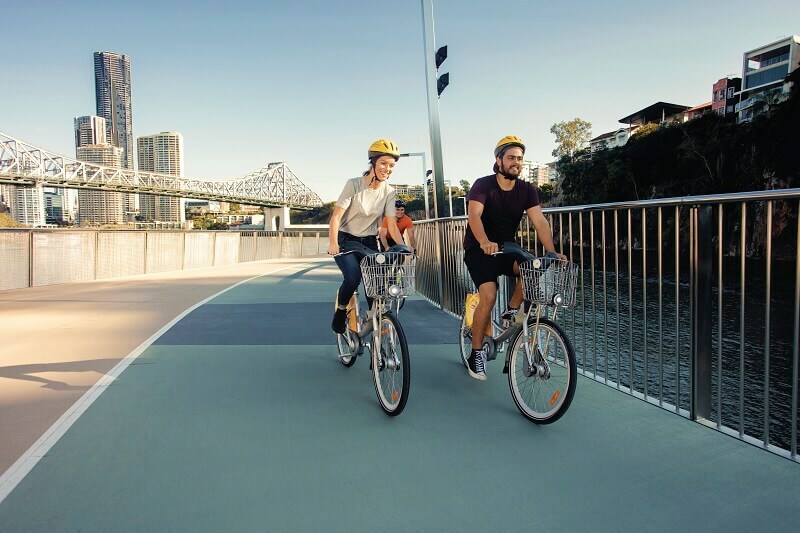 Our Essential Brisbane afternoon tour gives you the chance to experience some of the most beautiful and interesting spots in the city from the comfort of two wheels.